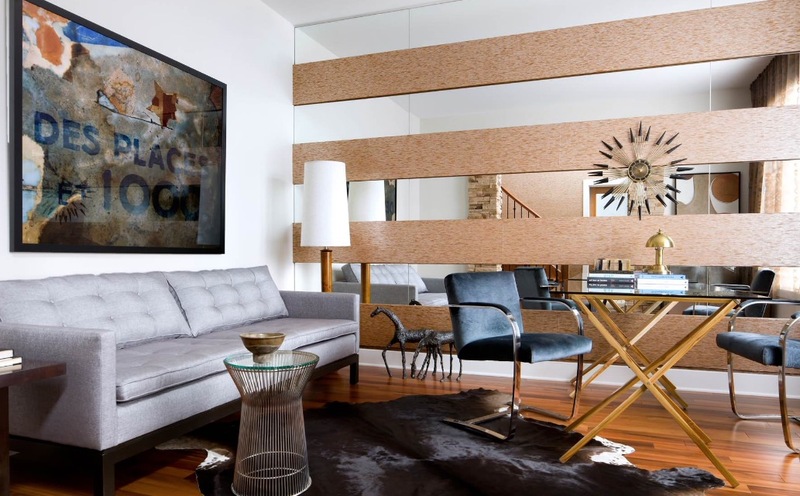 In order to tackle the issue of limited space, placing mirrors (full-length or not – it’s all up to you!) can do just the trick, since it will create the illusion of a more spacious field. For this, you may place the mirror on the farthest point from the door. By having slim-fitting furniture around, it can give out deception of bigger space. Also, less furniture would allow your space to have more room to breathe… or make sure that you de-clutter frequently Another trick to keep in mind: take advantage of walls! For instance, installing vertical shelves or simply mounting your TV, bookcase or any other things onto the wall. Lighting can be a tricky element to deal with! If you happen to mess up – it can cause your space to look smaller than reality. 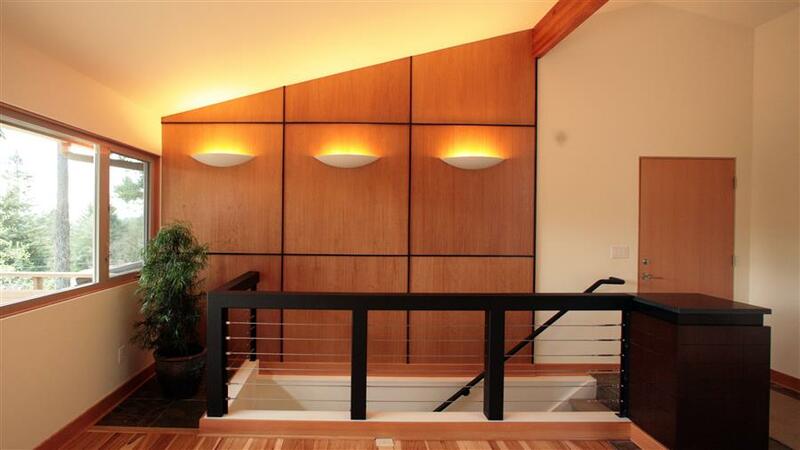 However, a method called ‘uplighting’ can be used, by simply throwing the lights upward or into corners of the room. 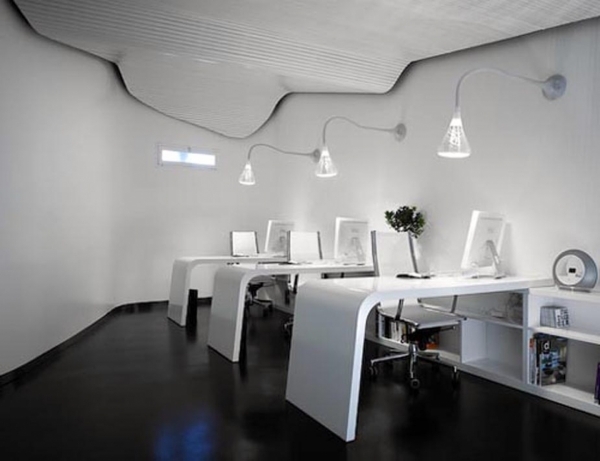 This can be frequently found in offices to set a more relaxing mood in the workplaces. Determining the tone for your space can definitely be a great hit or miss! Brighter colors are often used due to its ability to reflect light- therefore it constitutes the display of space. To know more about what colors that are frequently used specifically in office spaces and what it represents, head on to this article. 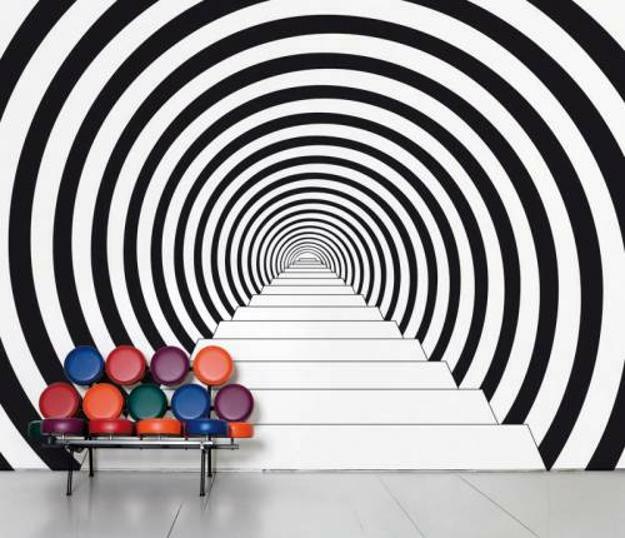 Last but not least, while planning your space- why not add some realistic optical illusion designs? Are you enthusiastic to plan or revamp your space from reading the tricks above? We surely hope that it inspires you! In the meantime, why don’t you start putting your plans visually with our pCon.planner? This entry was posted in Room Planning and tagged illusion, interior design, pCon.planner, room planning. Bookmark the permalink. It’s interesting that illusion has a place in interior design. It makes sense that using less is more would be beneficial! Maybe I should get an interior designer to help me come up with ways to do that in my home. 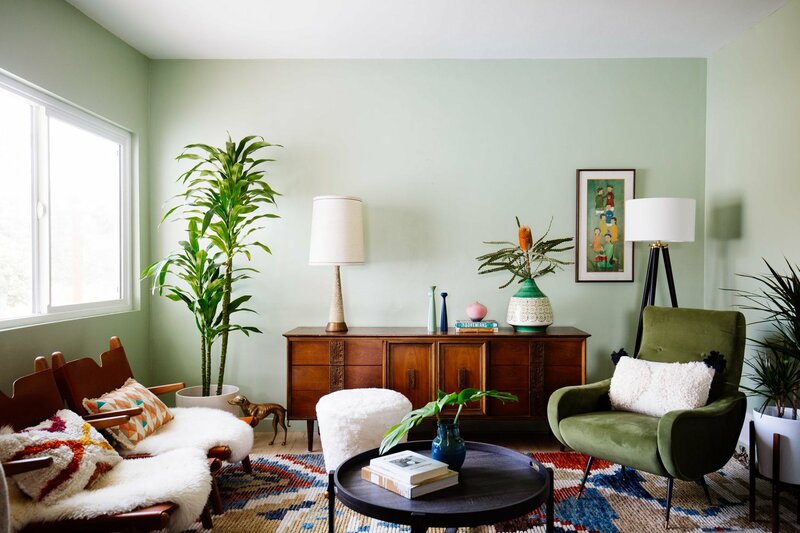 My favorite part of the article is the fact that one can take advantage of using different ways of decorating in order to make the most out of a smaller space at home. One of the tips that really got my attention was using one side of the wall and installing an art piece that can offer the illusion of depth and perception; it also makes for a great conversation piece! Another element to take note of is using coordinated colors because colors that match and go together can make or break the way a house’s interior has been designed. If there’s one goal of interior design, it’s to make the most out of your interiors. Illusion for interior design can create a big impact. Using illusion is a great way to power up you interior design.